Rough-and-ready self-made comedy show featuring sketches, ramblings and techno by Scottish comedian Limmy. Before Limmy made it onto BBC Scotland with Limmy's Show, he became known through his own rough-and-ready, funny homemade videos. When Limmy's Show stopped, Limmy took to Vine and YouTube, racking up millions of views for videos made on nothing more than his phone. 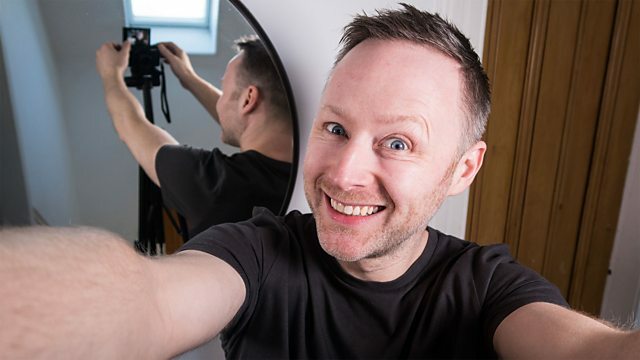 Limmy's Homemade Show takes the DIY style of his homemade videos - the cast of one, the staying at home and losing his marbles, the going out and about and speaking his mind - and puts it on the telly. Limmy jumps from sketch to observation to nonsense. He takes you down to the Clydeside for a tour of Glasgow, and gets into an argument with himself. He plays some techno nursery rhymes on his synth. He shows you his toilet, and a particular tile that has been bothering him. A techno take on a childhood classic. From Falconhoof to Party Chat, relive some of the Scottish comedian’s finest moments. A Wee Video! For The Lassies! Brand new comedy, returning favourites, and hidden gems - get your comedy fix here.